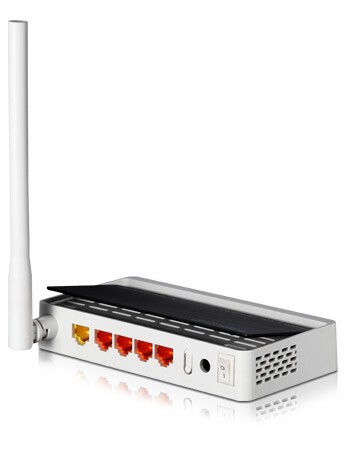 N150RT is a wireless router which complies with 802.11n standard and delivers up to 150Mbps wireless transmission rate. 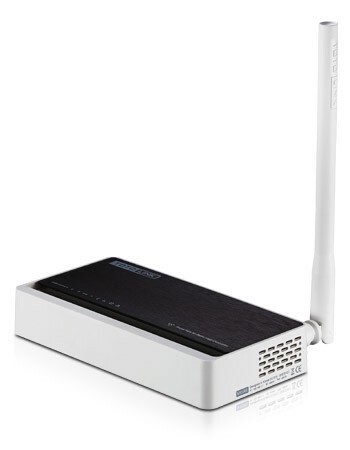 The high performance antenna ensures stable Wi-Fi signal and wide coverage, allowing multiple Wi-Fi devices to share Internet access simultaneously. Besides, it supports the most advanced WPA/WPA2 encryption method to prevent unauthorized access. N150RT complies with wireless 11n standard and delivers Wi-Fi speed up to 150Mbps, satisfying all internet activities like network commnication,online gaming and video streaming. With one high gain antenna, you are able to share stable Wi-Fi on different devices at the same time. Simply set up IPTV related information on N150RT's Easy Setup page, you can enjoy smooth IPTV and fast Wi-Fi simultaneously. For Wi-Fi devices first connected to N150RT, the Log In page will show up automatically, configuration has never been so easier. N150RT supports IPv6 protocol for higher security and wider IP address range.